5 Camping Spots in Texas You HAVE to Visit on Your Next Trip! 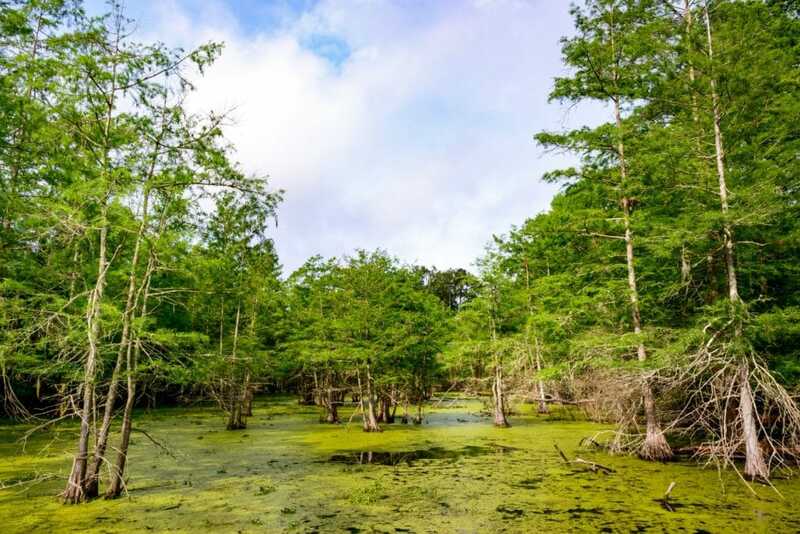 Home » Travel » 5 Camping Spots in Texas You HAVE to Visit! 5 Camping Spots in Texas You HAVE to Visit! Camping is a great activity for summer – especially if you’re looking to explore some of Texas! There are tons of camping area hidden gems across the United States and Texas holds some of the best. 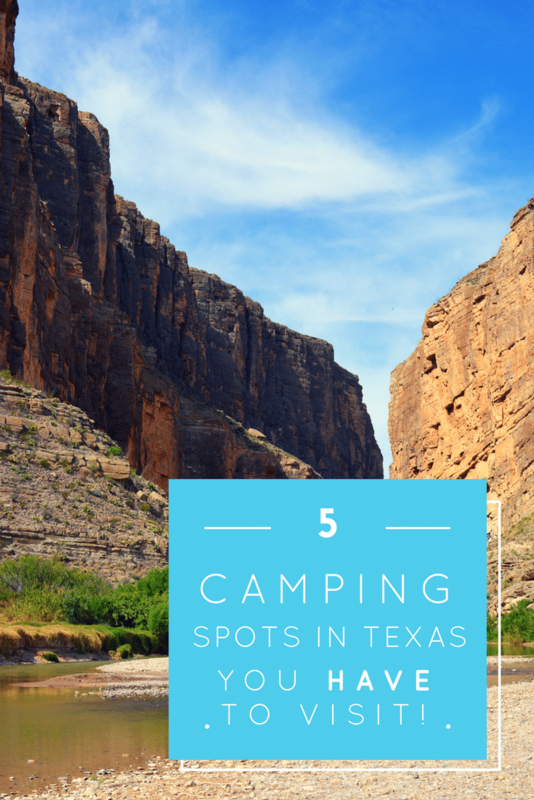 In this post, we’re sharing 5 MUST VISIT camping spots in Texas – so keep reading! 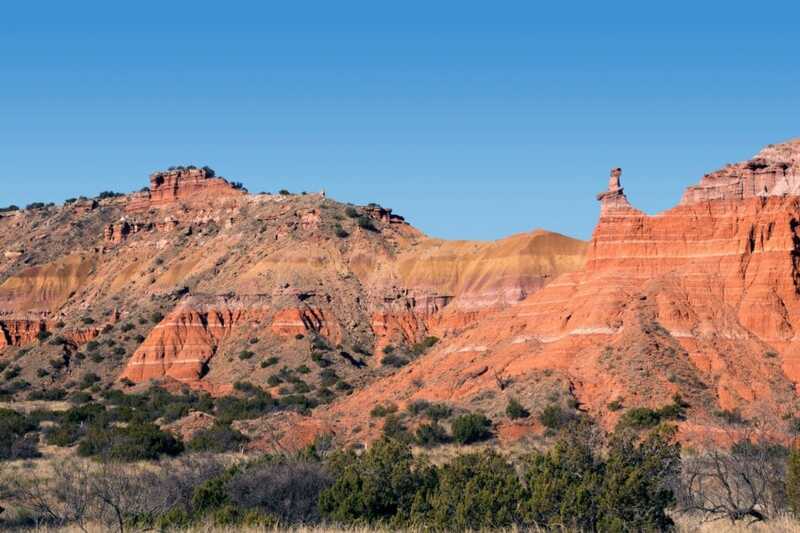 Palo Duro Canyon State Park is Texas’ own version of the Grand Canyon right at home! Whether you’re looking for hiking trails, bike trails, or you like to go horseback riding, this place is a great spot to do all of that and more. The beautiful rock formations and caves make it a favorite among many Texans and foreign visitors! 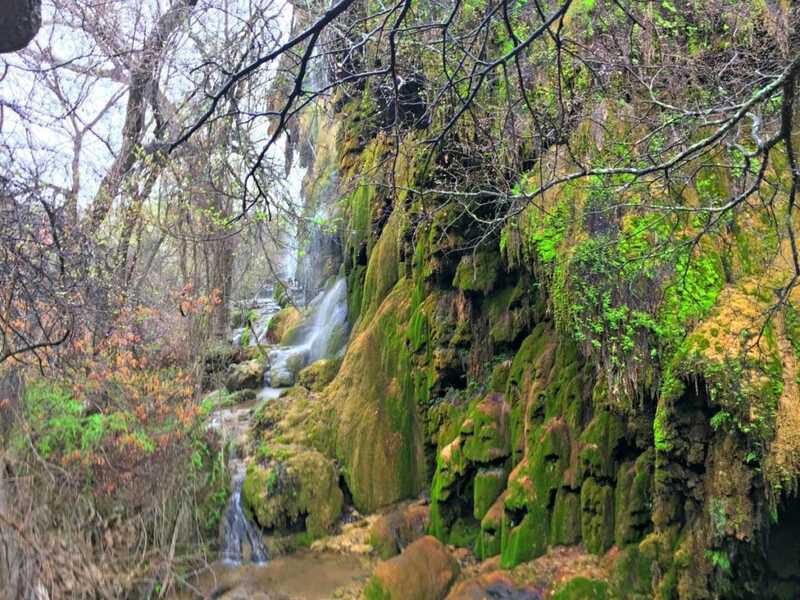 Roughly 90 minutes away from Austin, you can relax in this beautiful oasis that features a waterfall that runs all year long. For the more adventurous and experienced campers, there is also swimming holes, cave tours, and advanced mountain biking trails. This is one of the camping spots in Texas you just can’t bear to miss! Calling all fans of canoeing! Big Thicket National Preserve encourages campers to arrive at their campsites in style: either by canoe, hike, bike ride, or horse ride! What a great way to spend some time outdoors and reconnect with nature and family. This beautiful camping area covers 112,500 acres so there is plenty to explore and enjoy! 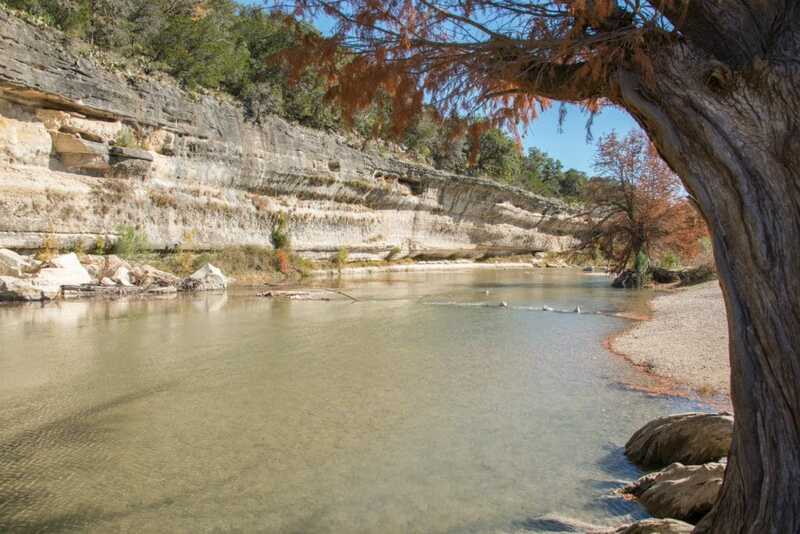 This is one of the best camping spots in Texas for those who love water recreations! If you’re into canoeing, kayaking, or tubing, this is a great spot for your family to visit during the summer. You can camp right along the water for beautiful views and easy access to your favorite activities! 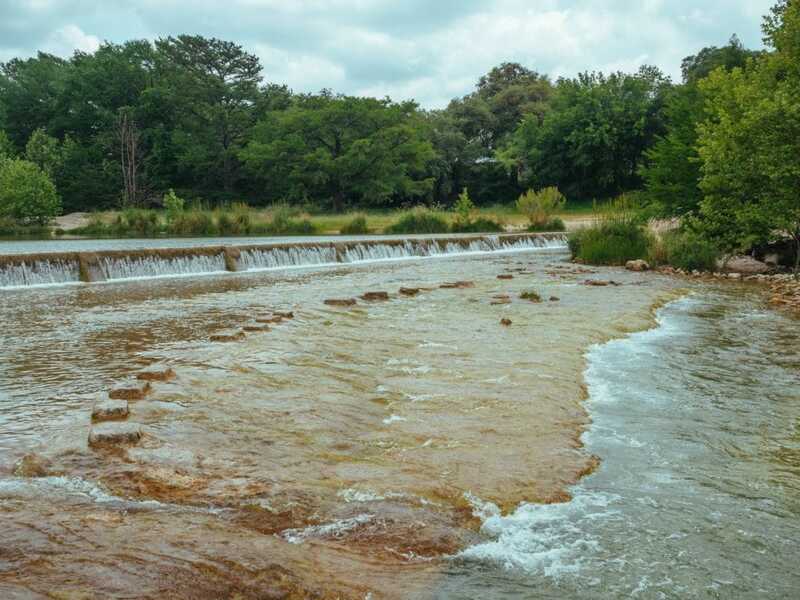 One of the most popular and busiest of the state parks, Garner State Park offers a myriad of activities for those who love to explore the outdoors. Enjoy canoeing, hiking, golf, paddle boating, and geocaching in this stunning hill country! It is often busy during peak season (memorial day through August) – so make sure you get your spot early! All of these camping spots in Texas are beautiful and jam packed with things to do. Whether you’re a water person, hiking person, or just want to see some beautiful caves, these camping spots offer it all! What other camping spots in Texas do you think people just have to visit? Let me know on social media!